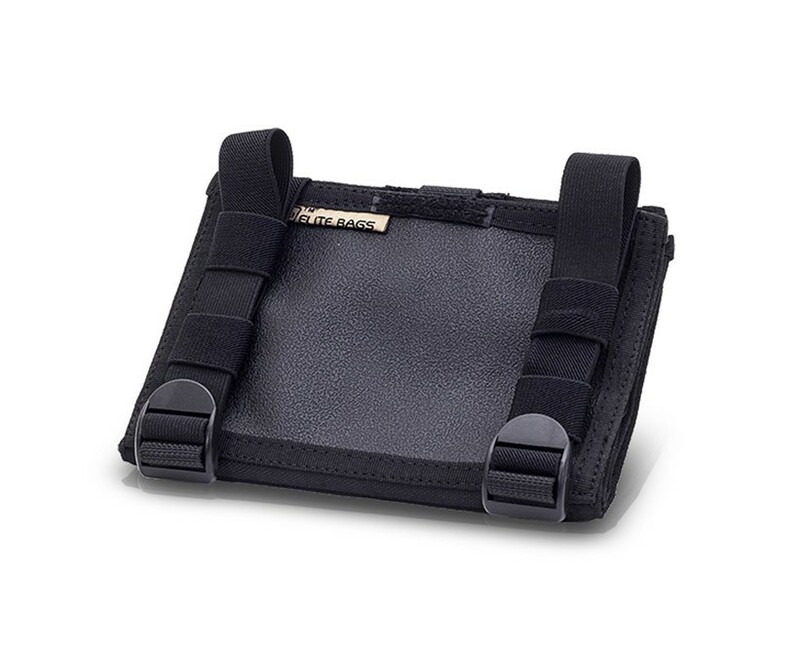 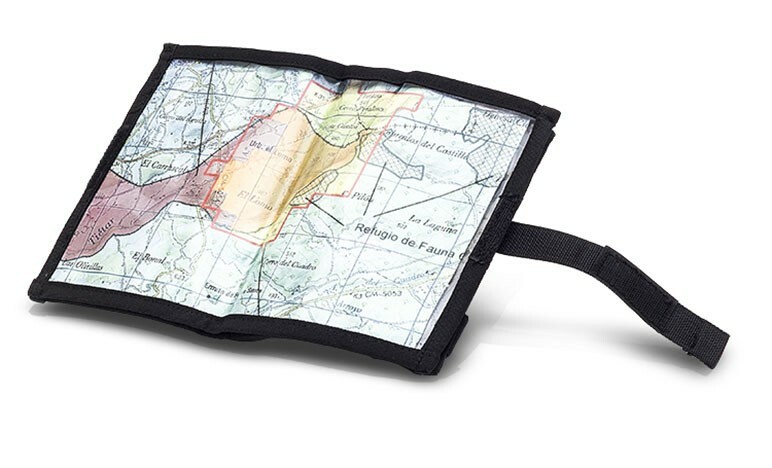 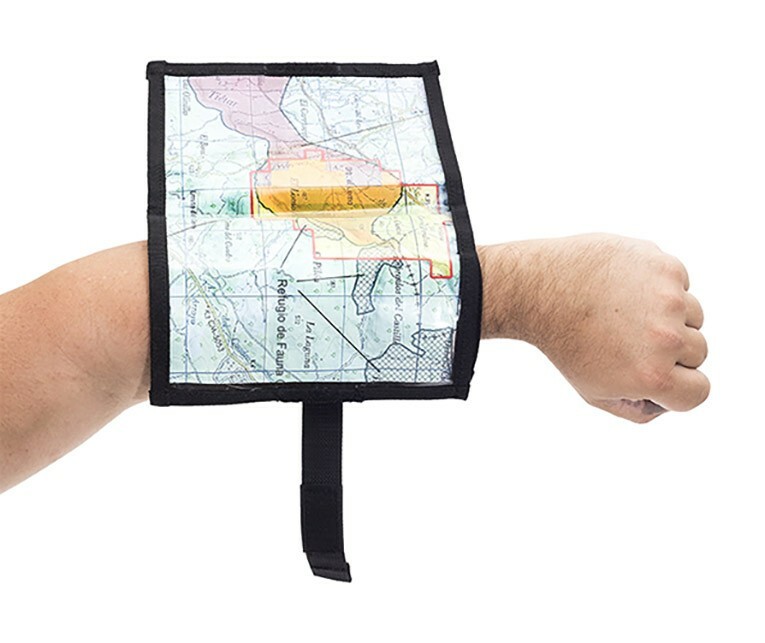 Designed to easily transport all the documents and maps allowing the user to quickly check all the information. 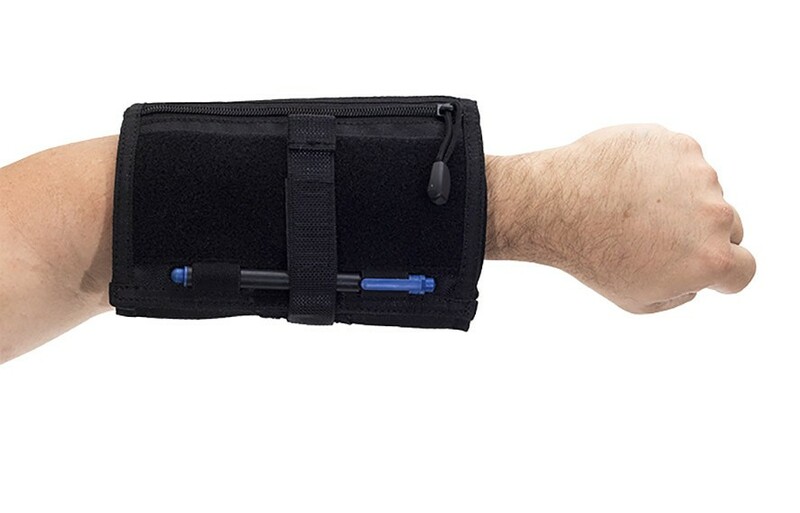 Its elastic bands keep it adjusted to the forearm. 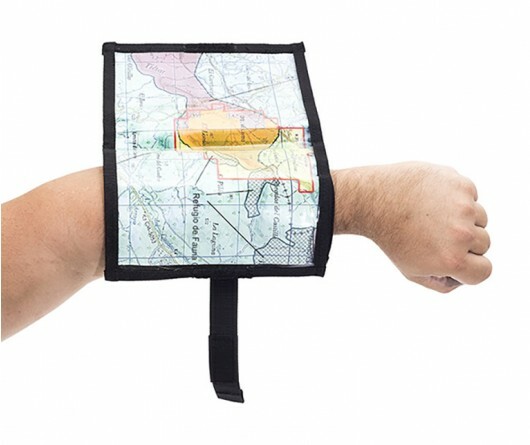 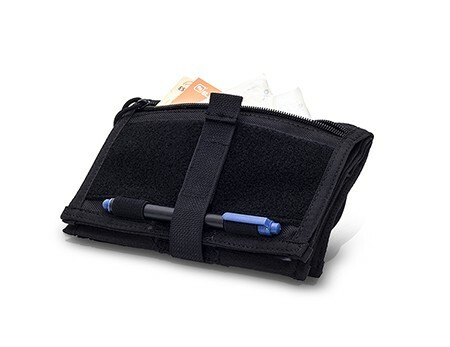 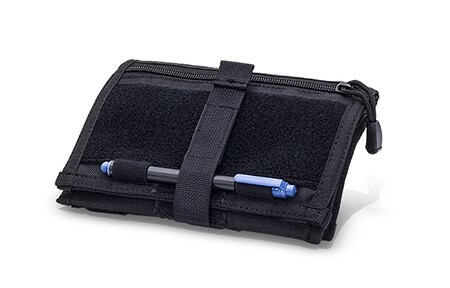 It also includes an additional pocket and a ballpen band.